We all know by now that sunscreen is a must, but many people are unaware of just how much to apply. You need about a teaspoon for your face, and a shot glass for your body. It’s a lot of rubbing in, but it’s necessary to get the coverage you need. And don’t forget to protect your lips. 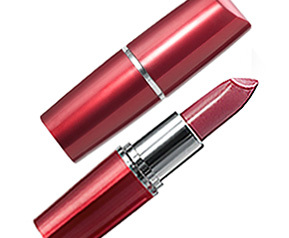 We like Maybelline Moisture Extreme Lipcolor. It has an SPF of 15, and with 56 shades every woman is bound to find her perfect color. It also moisturizes like a lip balm, so you don’t have to worry about the heat parching your lips.